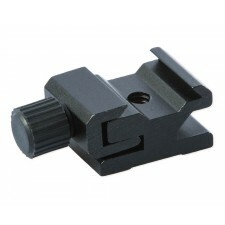 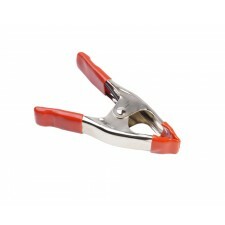 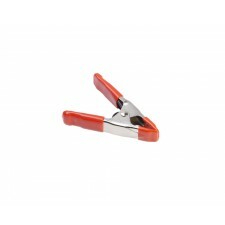 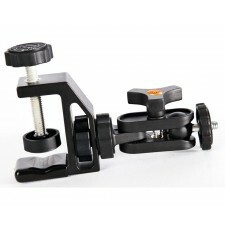 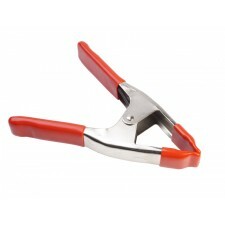 This is the Adjustable Clamp Company's Classic "A" Clamp -- strong, rust-resistant, durable. 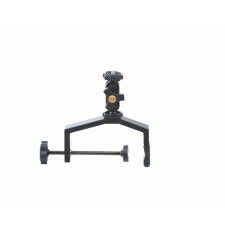 This size is perfect for holding a reflector board, gathering cloth backgrounds. 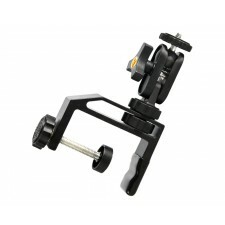 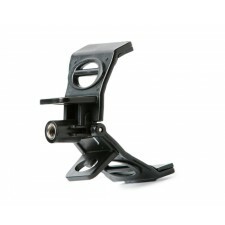 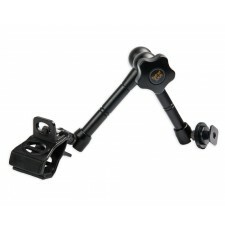 The Look Lock is a camera-mountable universal smartphone holder with an articulating arm for mounting small devices above your lens or camera body.